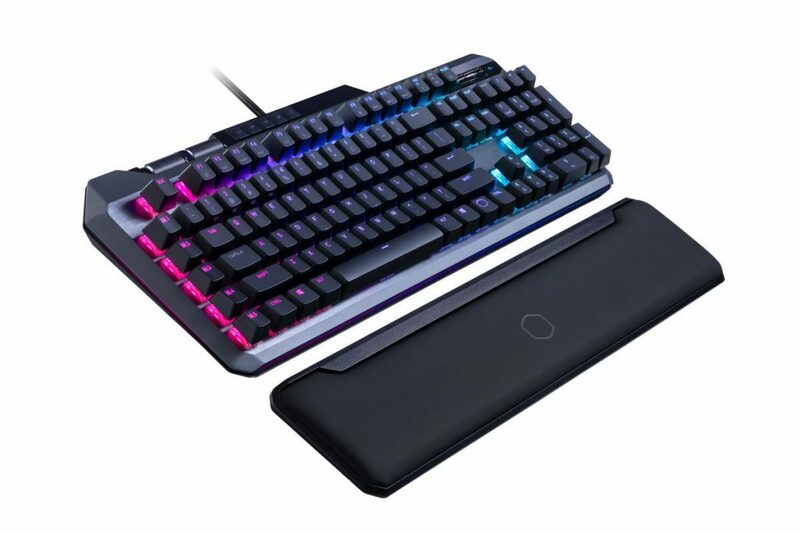 Cooler Master, a global leader in designing and manufacturing innovative gaming peripherals and computer components, today announces the release of its new analog mechanical gaming keyboard, the MK850. 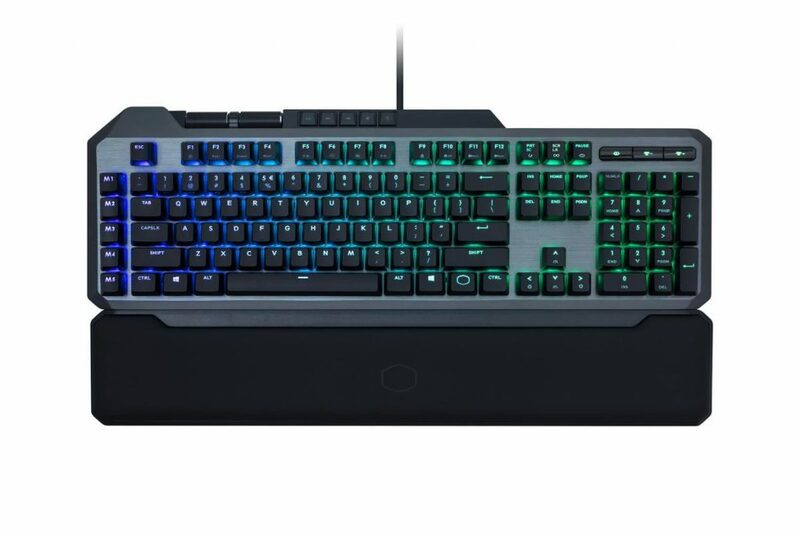 “The MK850 is the world’s first mechanical keyboard, using Cherry MX switches, capable of sensing exactly how far down you press the key,” says Lance Madsen, Aimpad Principle Engineer. 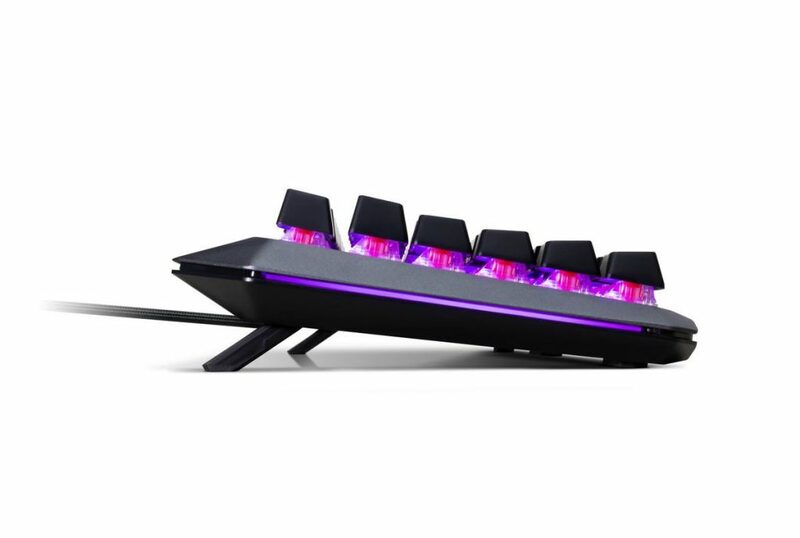 “It provides unparalleled control in even the most demanding PC games.” “We wanted to implement Aimpad technology to provide gamers with an extra tool and to push our innovation efforts to the next level,” says Bryant Nguyen, Peripheral General Manager. ” What sets the MK850 apart is that it is the only analog keyboard that uses prestigious Cherry MX switches and can sense the entire 4mm range of a key press versus competitor analog keyboards that are only capable of measuring 2mm of analog movement and do not utilize Cherry MX switches. MK850 is equipped with Aimpad technology providing the precision control most commonly found in devices such as aviation joysticks, steering wheels, and gaming controllers and enabling analog control in digital inputs. It allows gamers to control speed, yaw, adjust pitch, creep, and roll. During driving games Aimpad can be used to make smooth turns on the fly or ease into gentle curves by simply changing the distance of the keypress. 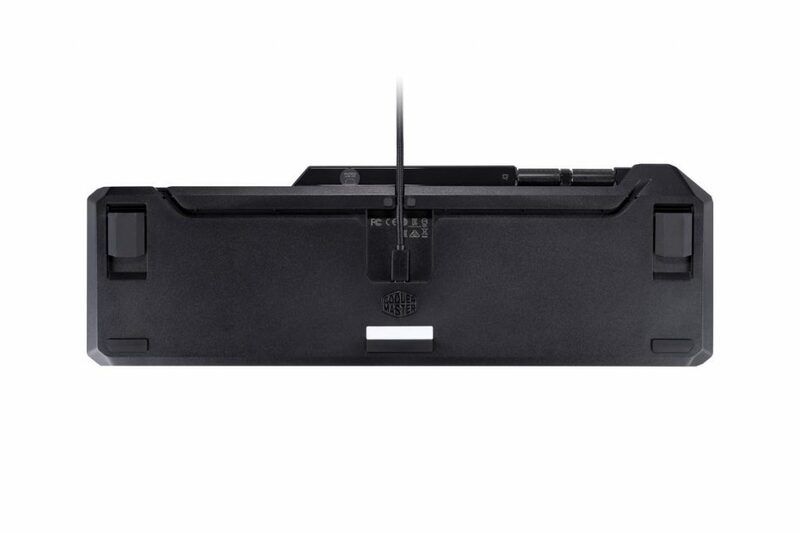 The MK850 harbors a removable wrist rest for ultimate comfort, two programmable precision scroll wheels, five dedicated macro keys with five levels of and four profiles­­, a detachable USB Type-C cable, dedicated multi-media keys for quick access to commonly used commands, RGB illumination, and a sleek high-grade anodized aluminum top plate. The MK850 is fully programmable through Cooler Master’s easy to use software suite. The MK850 is available at Best Buy, Amazon, and Newegg on February 28, 2019 respectfully, for $/€199.99. For more information please visit www.coolermaster.com.